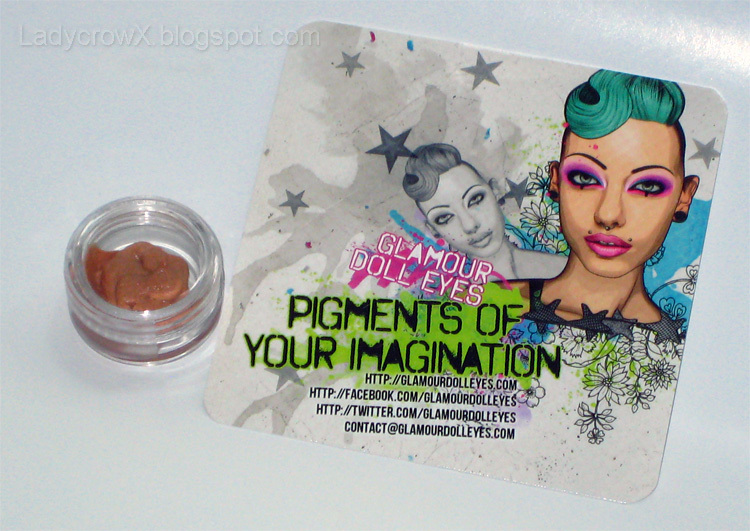 So I ordered a sample of the upcoming Glamour Doll Eyes primer, I was curious to try this out and there were only 20 they were selling out to get more feedback on it. I'll be trying it out over the course of the weekend and let you know what I think, I'll also be doing a few swatches to compare it with UDDP. I can say from the first look at it that it doesn't have any kind of smell to it really. I haven't felt the texture yet but the true test is the wear since I'll be out house hunting for 5+ hours today in semi hot weather. It looks kinda gross haha! But who cares if it works well! 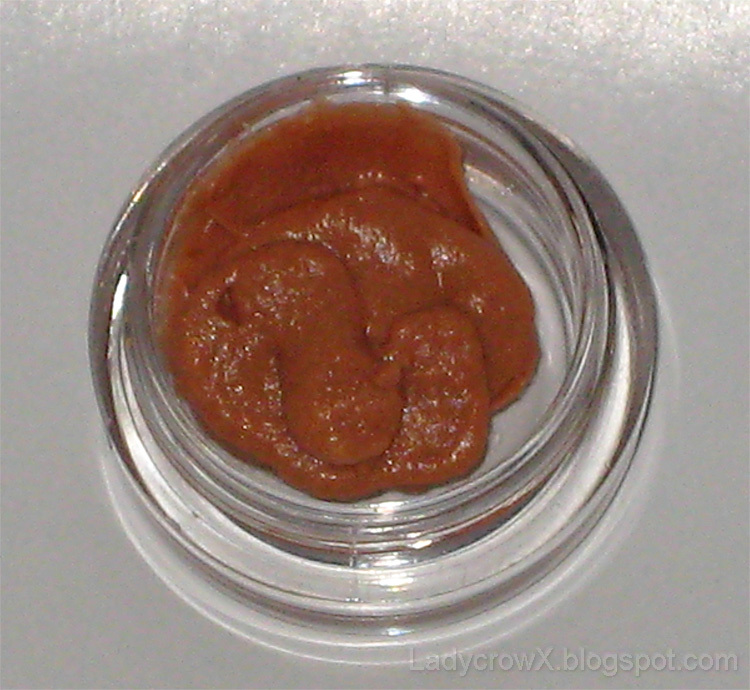 The color is pretty dark in the jar, I haven't tried it out yet so I'm not sure how it looks on the lid/dry.